On his 7th birthday, days before the Boxing Day Test - Archie received a very special call from his favourite player Nathan Lyon. He had made Captain of the Australian Cricket Team, and his wish was coming true! 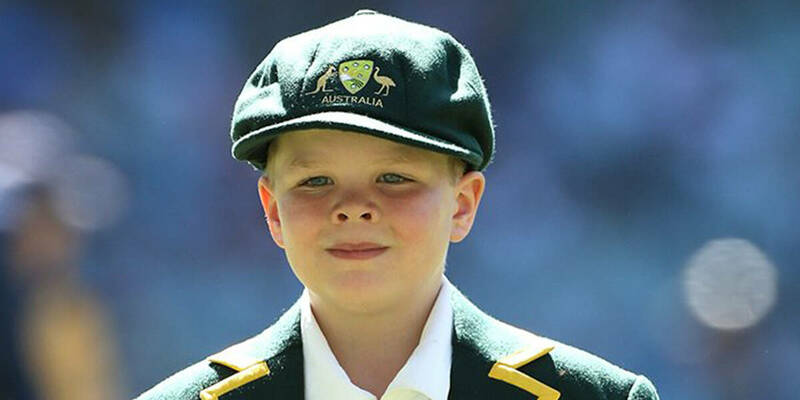 On the biggest day of the Australian cricket calendar, Archie received the greatest honour of all - his very own baggy green cricket cap. He stood with the team as the national anthems played, kitted out in his full cricket whites and a custom-made captain's jacket. Archie tossed the coin, led the team onto the field and even had a small stint in the commentary box. I told the boys to hit sixes and take wickets. For us, it’s shown Archie that even though he’s got limitations, he’s got the world at his feet - he can do absolutely anything that he sets his mind to.